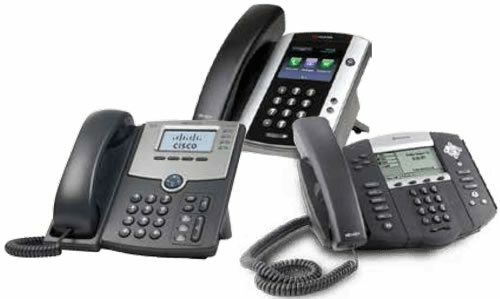 Intermedia Hosted PBX | Core Technologies, Inc.
We work with you to port over your phone numbers with no disruption to your business. Keep your mobile workforce productive with voicemail-to-email, forwarding to mobile phones, softphone mobile apps, and more. Intermedia’s CallScape app provides presence indicators, Outlook integration, PC dialing, CRM integration and more. Can cloud phones really cut your bills by over 50%? For years, we’ve been saying that our cloud-based voice services, or Hosted PBX, can save businesses up to 50% on their phone costs. Recently, one of our retail partners challenged us to prove it. We took a sampling of 19 small business “pre-customers” that had received firm price quotes for our Hosted PBX service as of December 2014. These businesses were considering replacing their phone systems. We asked them for copies of their monthly bills from their current phone services providers, and compared what we found there to our Hosted PBX pricing. We have the control at our fingertips and don’t need to pay an outside professional when we need to add a new user or create a new phone number.